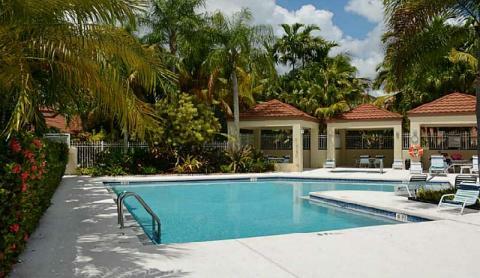 Welcome to Parc Court Condominium Association’s website! Parc Court is located in Jacaranda at Central Park. We are a pet friendly community, close to the recreational amenities that are available at the the Central Park Recreation Center. As a resident of the community, you have access to a fitness center, game rooms, basketball courts, baseball fields, a tot lot, a swimming pool, a tennis center and a jogging trail with exercise stations. Homeowners and renters can register to become members of this site, however only homeowners will have access to all of our links. All cars parked in Guest Parking spots must have the blue Guest Parking tag visible hanging from the rear view mirror. Failure to have the blue tag will result in a violation notice placed on your guests car. Put blue/clear bags out no earlier than 5 PM the day before collection day. Trash (blue bags) pick-up is on Wed & Sat. 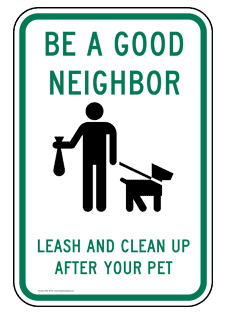 ALL pets must be on a leash at all times and residents must pick up doggie poop! Parc Court is a “pet friendly” community and we remind all pet owners that, when walking your pet, you must remember to pick up and dispose of all waste. 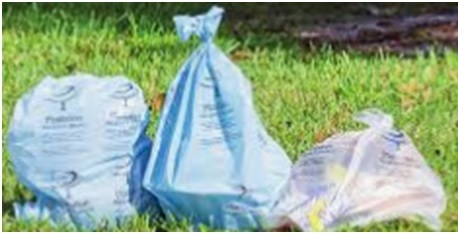 We supply bags and waste containers, which makes it very easy to be a good neighbor and clean up after your pet. All of our linked documents are presented as PDF documents. To view a PDF document, you will need Adobe Acrobat Reader. If you don't already have it installed, click on the Acrobat icon to download your free Reader.